Restaurant mural "COME ON IN"
Working on the full version of coming up typography and illustration about "Glitter", utilise with Procreate. Inspired by one of the trends in 2018. Playing with colours around pink and gold to make it more like pastel gradient. The Sequins details really take ages to be drawn!! 40% to go stay tuned! 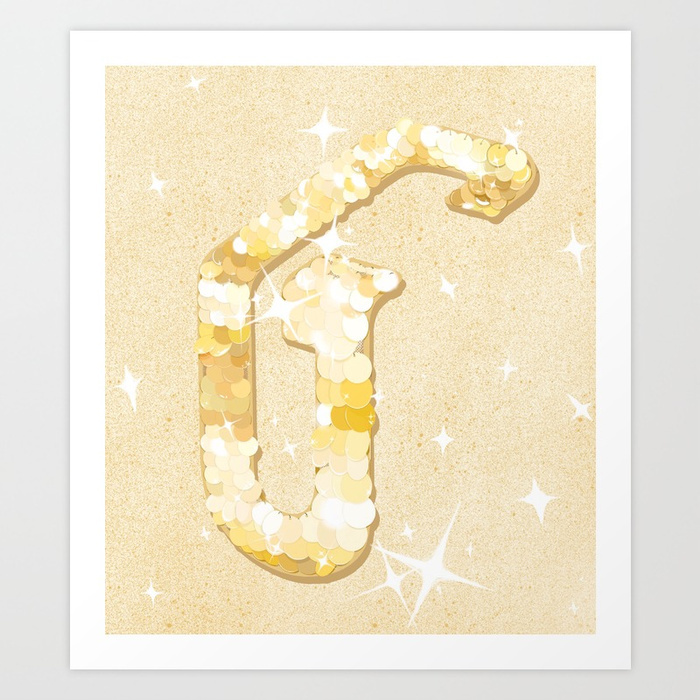 Typography G for Glitter illustration on Society6! Typography G incorporate with sequins which is under the trend of 2018 "Glitter", "Sequins", "Shiny" and "Golden"
There are tons of print art also on my SOCIETY6 shop site. Mural painting and illustration service to delight the blank space that you have. Available in restaurant and bar, event, office, external and internal wall, studio and school, etc.